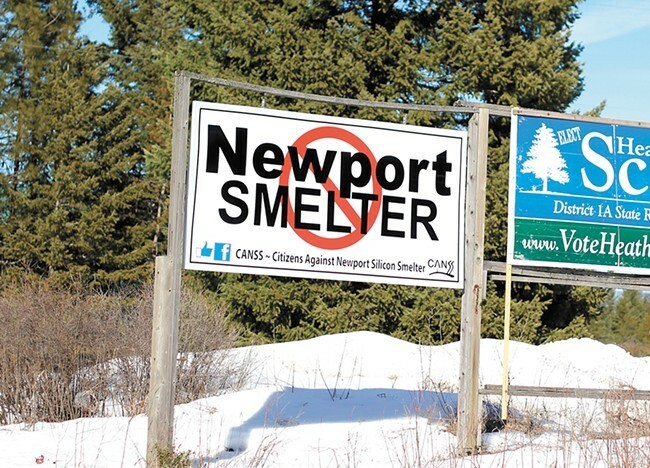 NEWS: The Washington Department of Ecology will host public meetings regarding the proposed silicon smelter in Newport beginning next week. We have the dates here. NATION: Hurricane Florence looks like it could be a rough one. Evacuations have been ordered. ART: An exhibit featuring art from homeless and formerly homeless people, Eye Contact: A Homeless Art Exhibit, will be displayed tomorrow night at the Washington Cracker Co. Building. People frustrated with the rash of jail deaths in Spokane demonstrated with a march to the courthouse yesterday, the Spokesman-Review reported. “We’re here because everybody understands: Eight deaths in 14 months while in police custody is unacceptable,” local pastor Walter Kendricks told the newspaper. Syrian, Iraqi and Kurdish forces, backed by U.S. forces, are squeezing what remains of the Islamic State in the Syrian city of Hajin. While coalition forces have made strides to minimize the self-proclaimed caliphate, the terrorist organization will likely remain in the years to come. The remnants residing in Hajin are also not likely to give up without a major fight, the New York Times reports. California Gov. Jerry Brown announced an extremely ambitious climate plan for the state to rely entirely on clean energy by 2045. The L.A. Times reports more on it here.